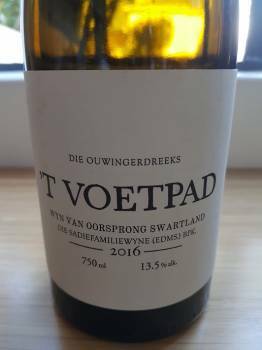 A Swartland field blend of Chenin Blanc, Muscat, Palomino, Semillon and Semillon Gris, planted in stages from 1900 to 1928. A nose of mesmerizing complexity: citrus, stone fruit and melon plus hay, fennel, earth, ginger and other spice plus just a hint of yeasty complexity. The palate has excellent weight and texture, perhaps a little more so than 2015, but remains beautifully balanced. Power packed and yet so detailed. One of SA’s most extraordinary wines. Approximate retail price: R310 a bottle. Previous articleWill the Old Vine Project succeed?